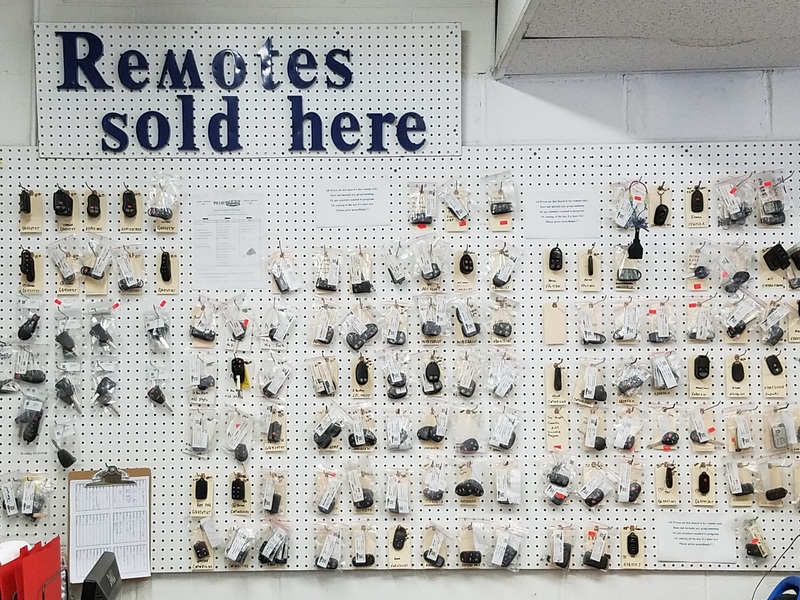 Why Trust Anyone Else With Your Keys? Call Today! 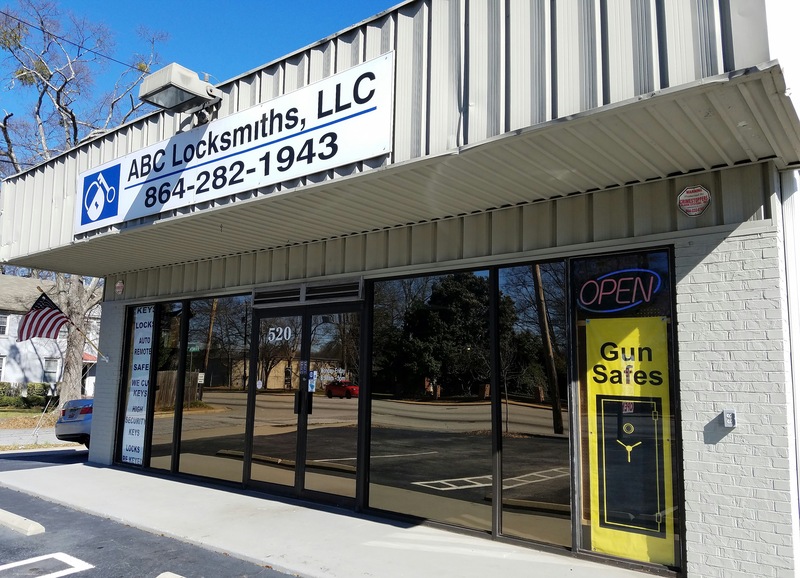 We are a locksmith service proudly serving the Greenville, SC area. 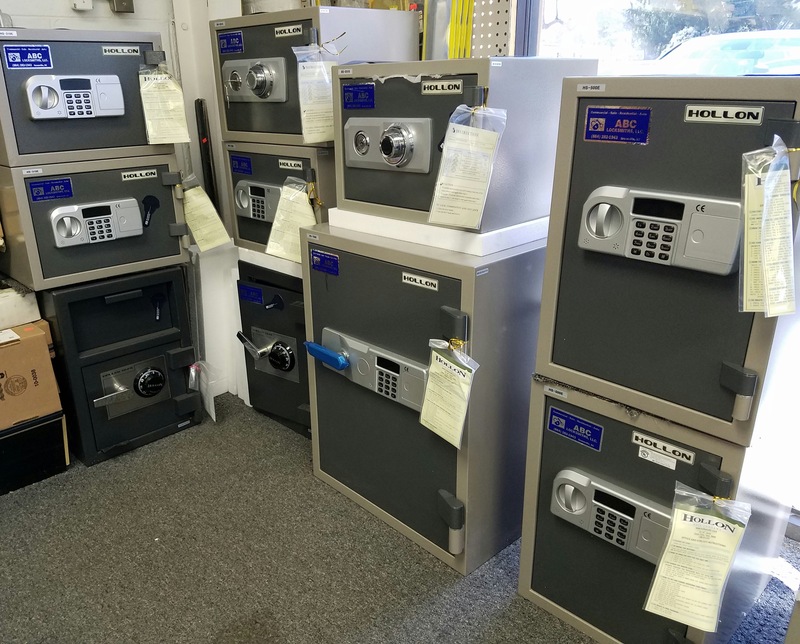 Our years of experience as the premier locksmith in the area, coupled with our multiple accreditation within the state, make us the trusted choice in residential locksmith services. 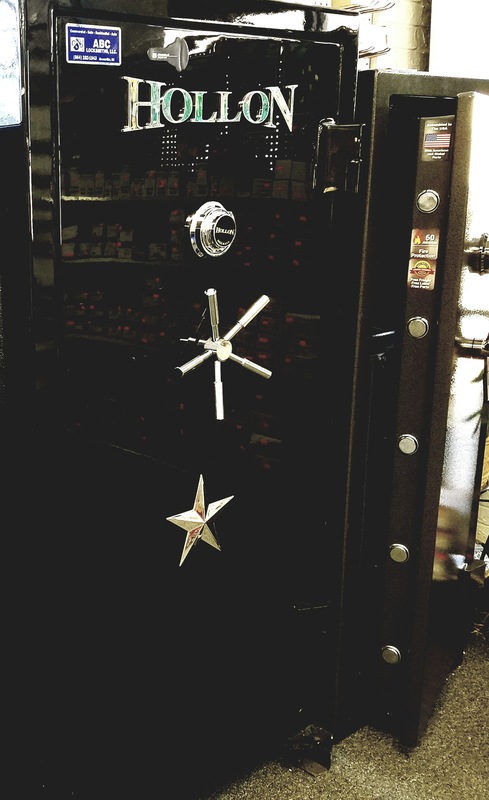 We do also offer commercial locksmith services to the businesses within our community. 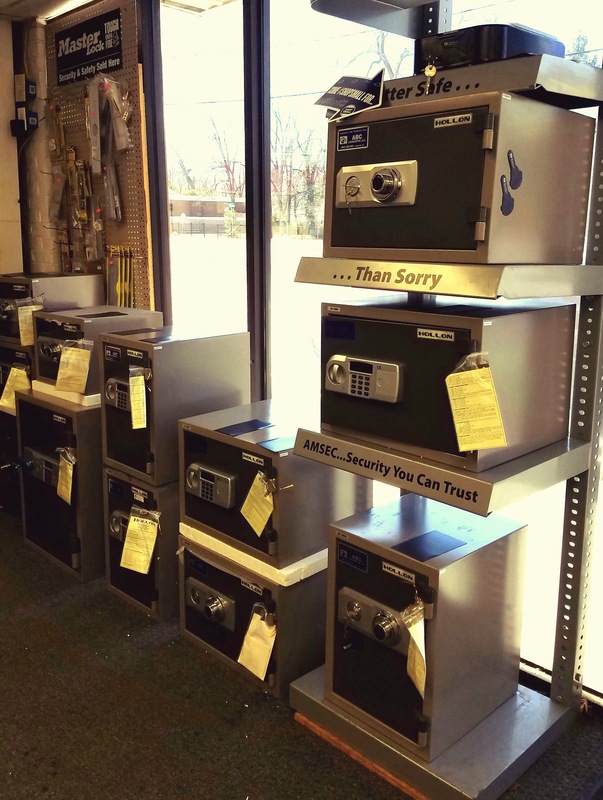 So whether you need a new lock system, or new a few new safes for your home or business, call us today! 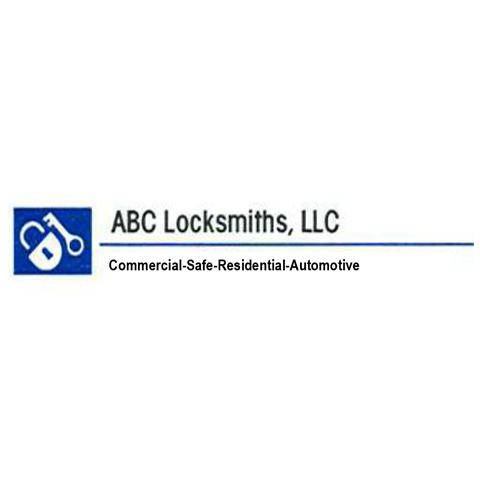 Currently there are no reviews for ' ABC Locksmiths, LLC '.